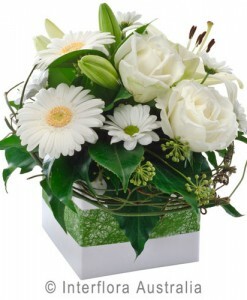 SKU: AUS 838. 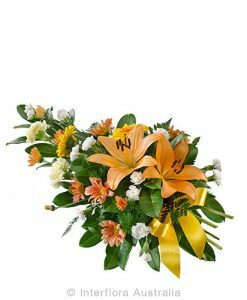 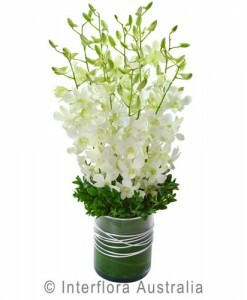 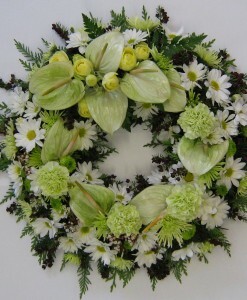 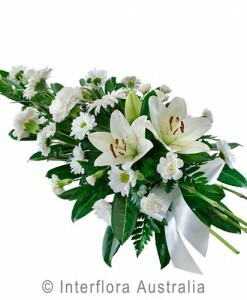 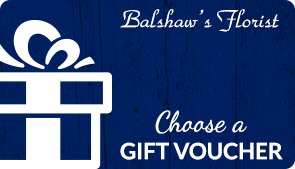 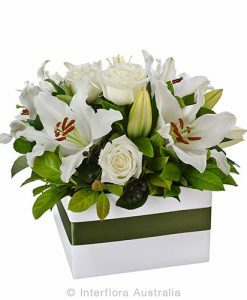 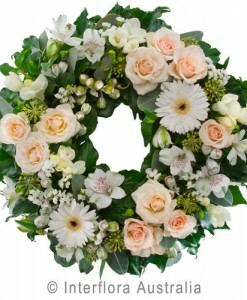 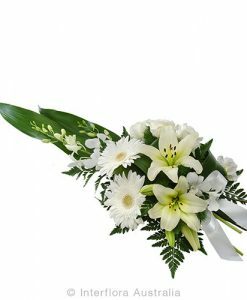 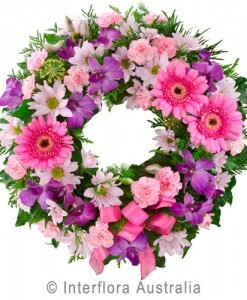 Categories: Funeral Service Flowers, House Flowers. 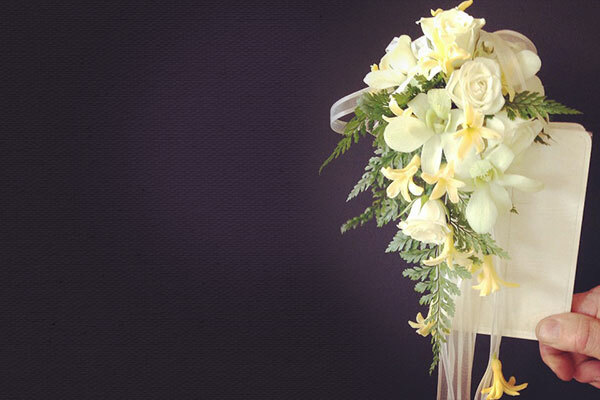 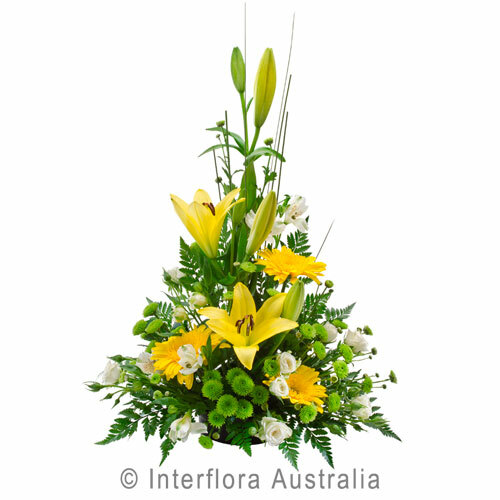 A traditional styled arrangement of modern mixed flowers, in a bright tone to bring cheer and happiness.